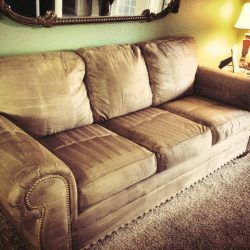 Ever think of what is embedded in the fabric of your furniture? 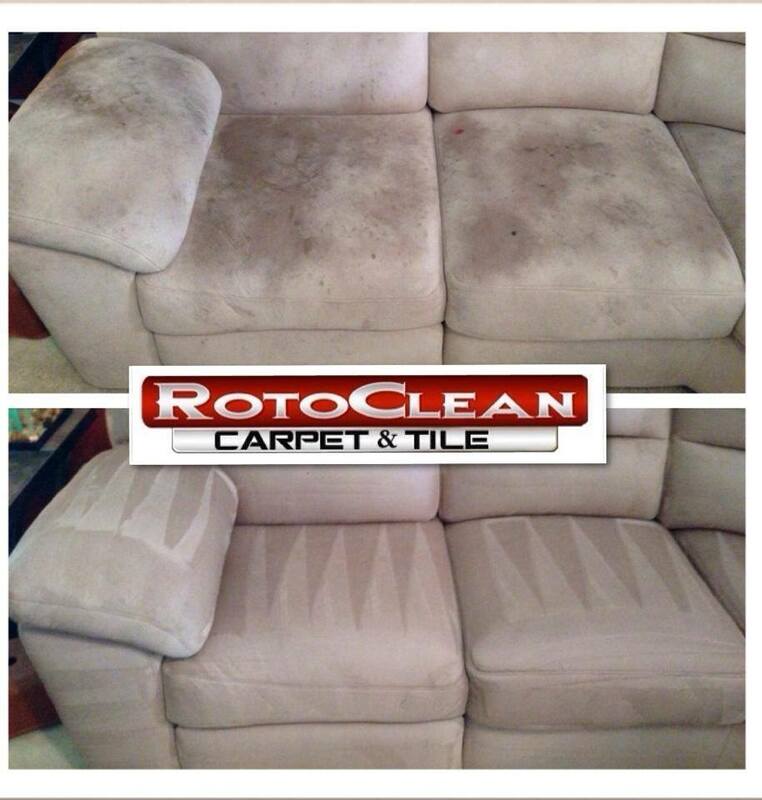 Dust, dead skin cells, sweat, dust mites, pet dander, dandruff, food particles, germs, bacteria, allergens. This is where you & your family sit, relax and even sleep. 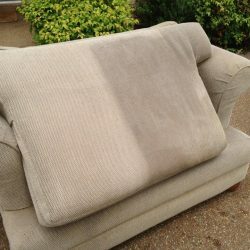 We all would like to relax on furniture that we know is clean and sanitary, hence steam upholstery cleaning. 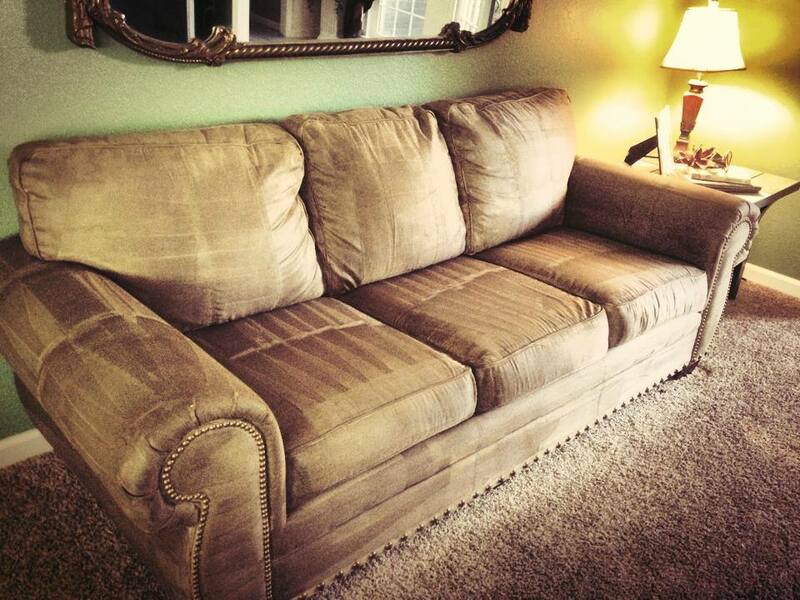 Inspection: We determine the type of fabric, padding, and framing makes up each piece. 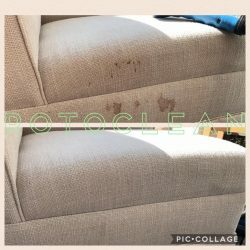 With this information, we can be sure to use the proper process and cleaning agents to achieve maximized effectiveness without damaging delicate or antique fabrics. Dry-Vac: We vacuum the surface and crevices of the furniture with our powerful extractor to remove debris, hair, and to loosen sediment. 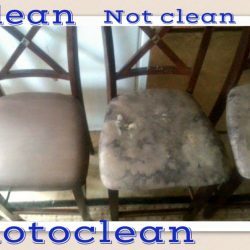 Enzyme Treatment: Most furniture is safe to clean using a wet cleaning process (steam cleaning and hot water extraction) which is the most effective method. 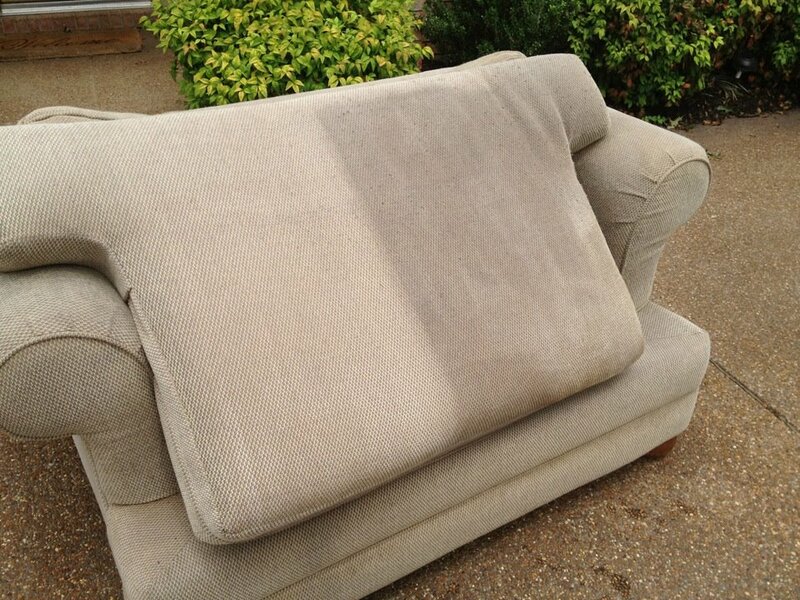 We apply our pre-spray enzyme treatment to every surface of the furniture piece. 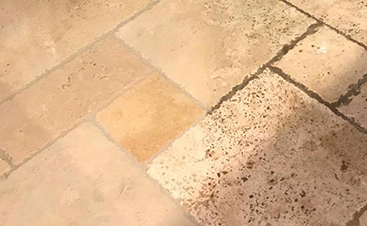 This gives the cleaning agents a head start on breaking down soil, stains, and odor causing bacteria. Any additional stain treatments required are applied at this time. 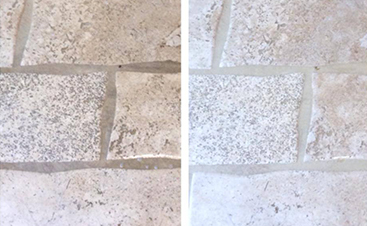 Steam Cleaning: Now a full deep cleaning will be performed using our powerful hot water extraction equipment. 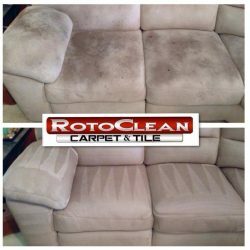 This kills germs and bacteria, removes tough stains, and flushes all contaminants from deep within the furniture. Extra drying passes are done to remove as much moisture as possible to ensure efficient drying time. Deodorizing: We apply our special all-natural deodorizing agent. 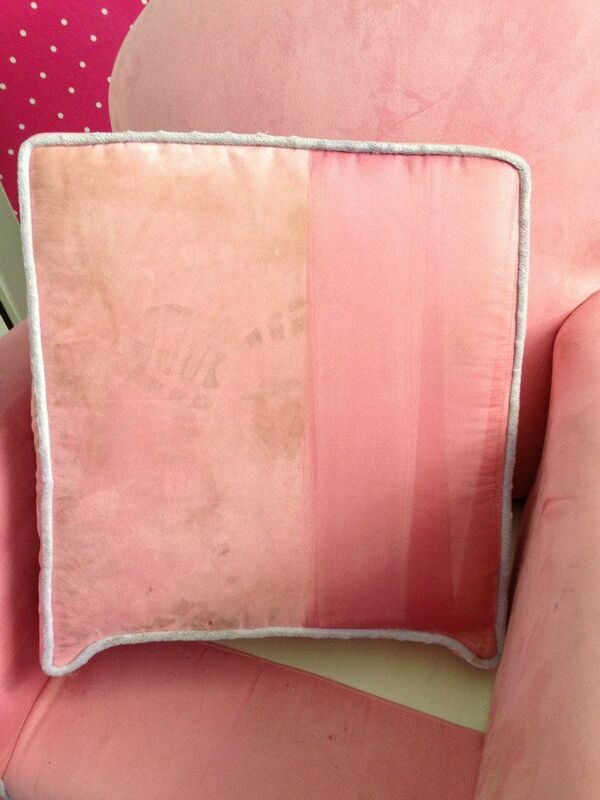 This safe product remains in the fabric for up to 30-days, continually breaking down odor-causing bacteria. It is so much more than a cover-up, but it does have a pleasing, fresh scent. 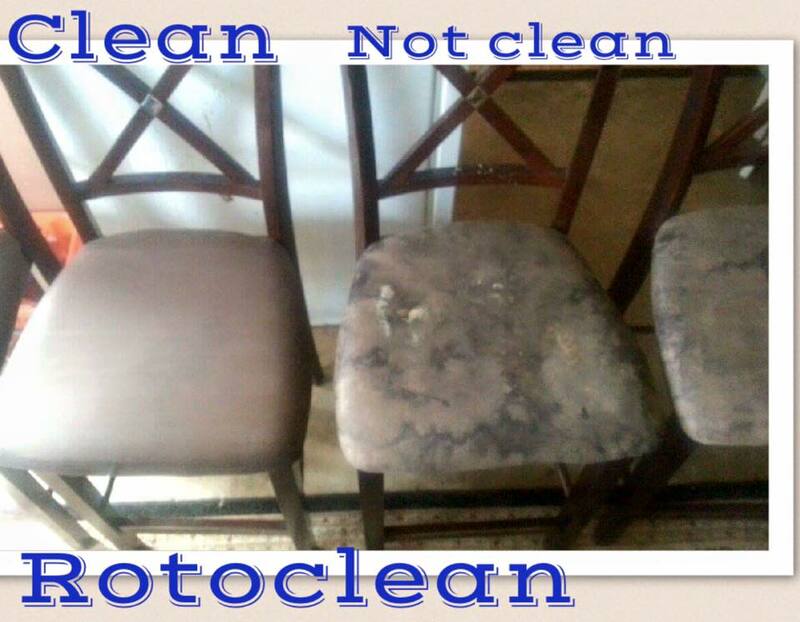 DuPont Teflon: We offer a teflon protectant to help maintain clean and bright furniture by adding an invisible barrier to protect against spills, stain, and soiling. 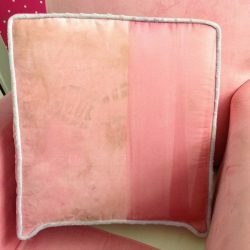 This can also help to slow the fading effect of direct sunlight on fabric. You’ll only need to purchase Dupont Teflon Protectant once. After the free application, you’ll never need it again. 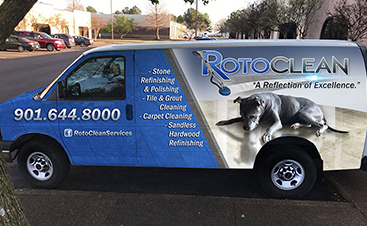 We provide a free on-site estimate with no obligation. During your consultation we’ll present you with a detailed pricing guide, a demonstration, and a comprehensive understanding of what results to expect. We always honor the estimate amount and will never up-charge for any difficulties or concerns that are encountered during the work. 901-231-4331Call to Schedule Your Appointment!